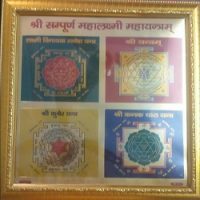 दक्षिणावर्ती शंख को माता लक्ष्मी के सबसे प्रिय आभूषण के रूप में समझा जाता है जो व्यक्ति इस शंख को अपने घर के पूजा स्थल पर विराजमान करता हे उस पर माता लक्ष्मी का आशीर्वाद हमेशा बना रहता हे ! 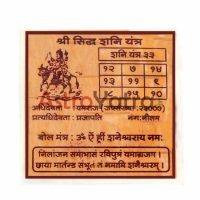 It is considered as very dearest ornament of mata lakshmi or in another manner it is believe that it is the appearance of mata lakshmi. So at which home at the place of worship this dakshinavarti shankh is situated , always blessed by mata lakshmi. 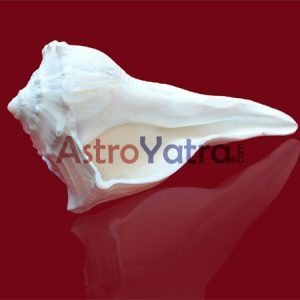 So if you are suffering from financial problem then start the worship of dakshina varti shankh. It will help you to get the right approach in your business, get the job, marriage , and well release you from all the troubles of your life. 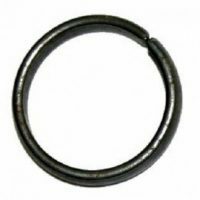 According to business view this type of shankh should be placed in your factory or working place so that you can release from all type of scarcity and financial problems, and will progress in your business.